An awardwinning exhibition of items stitched by Jacquie Harvey over the years. 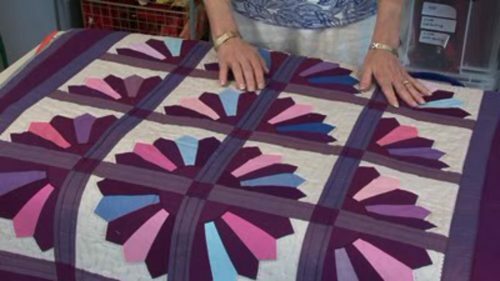 This interview took place at the National Patchwork Championships 2010 held at the Sandown Racecourse where Jacquie won three rosettes for her Christening gown – Best in Show; Best Wearable Art and Best Handquilting. I have been dressmaking and sewing since about the age of four and have always been interested in needlecraft of all kinds. 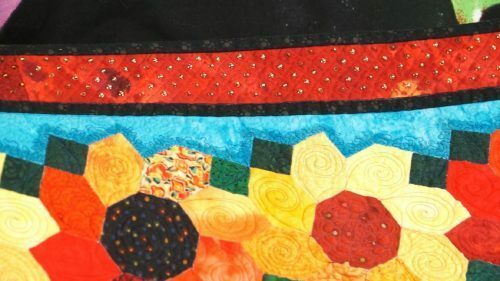 Leaving a busy life in Surrey, UK, I moved to North Norfolk in 1993 when, with a grown up family, I was able to devote much more of my time to patchwork and quilting. 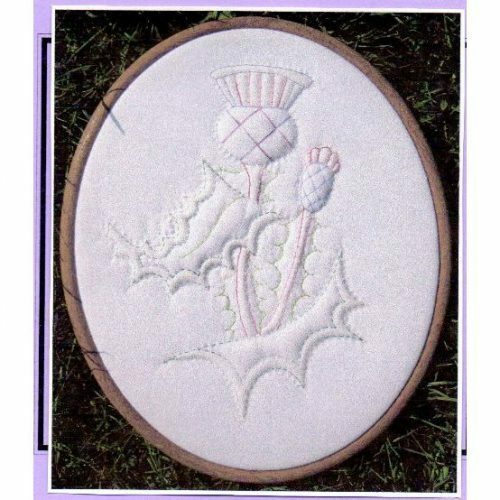 My formal training amounts to City and Guilds Patchwork and Quilting Part 1 obtained in 1996. 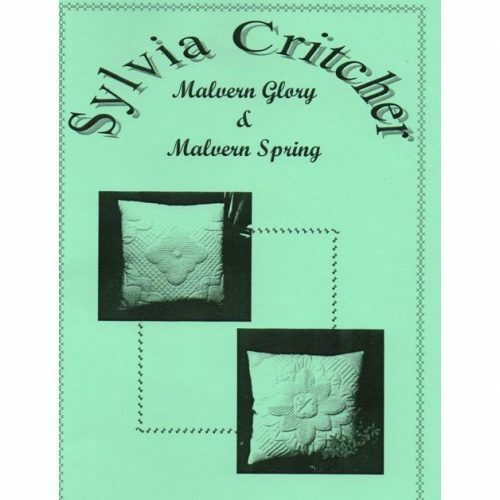 Since then, I have developed a preference for traditional hand quilting both small quilts and clothing, experimenting with historical design, fabrics and threads. I also find competitions to be both exciting and stimulating and the deadlines tend to be a constant challenge. My national and international awards are listed separately. For seven years, I enjoyed teaching workshops regularly and demonstrating many of the techniques I had learned and found this experience inspired many of my personal projects. Having ‘retired’ from regular teaching several years ago, I am now able to spend additional time developing my own style further. 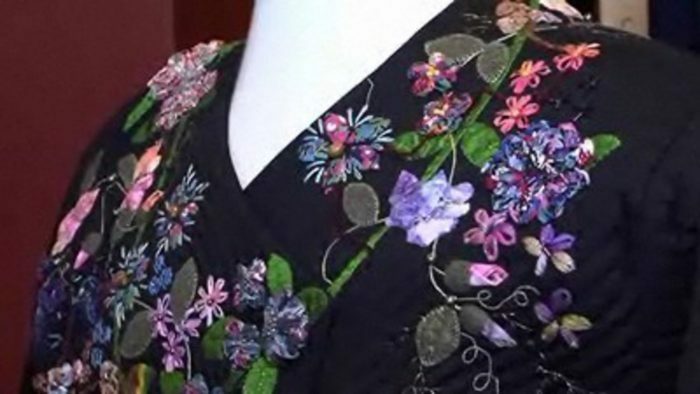 My particular passion is to study the quilting and embroidery on historical costume and textiles, amongst other things and use this inspiration in much of my current work. I am also enjoying teaching the occasional bespoke workshop and giving talks to groups, not necessarily all textile based. 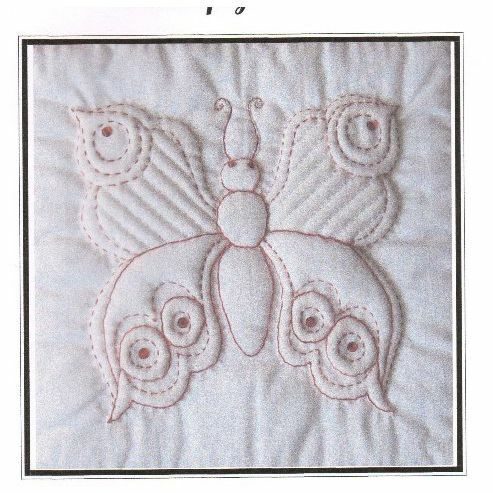 Over the years, I have written many articles and designed projects for UK and Australian quilting /embroidery magazines. 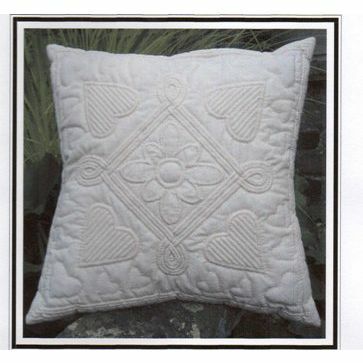 I have also made special one-off projects for DMC Threads, which show that their collection of threads are just as adaptable to wholecloth quilting as they are for embroidery. 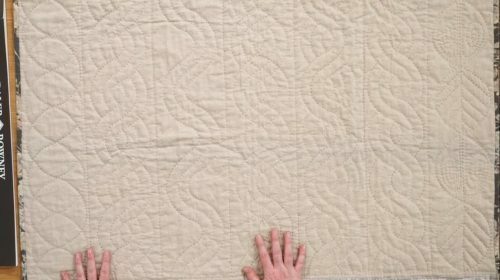 I have found that the most beneficial spin off from quilting has been all the wonderful relationships and friendships I have formed both in this country and abroad. 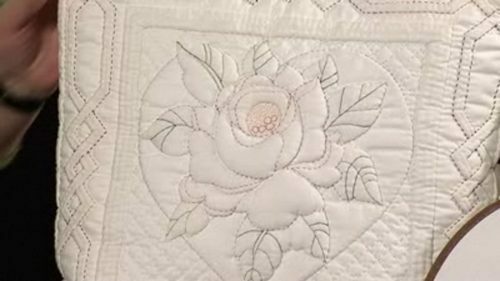 Although a traditionalist at heart, I am also aware of the important role new technology plays in the quilting world, particularly with the further development of my craft. 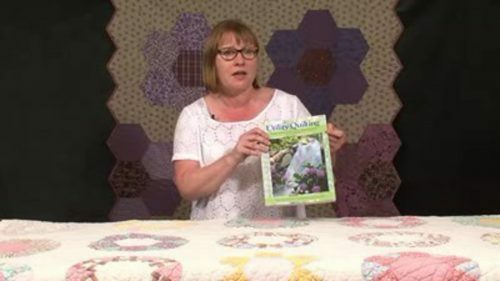 I have even been able to use it to teach an on-line Block of the Month course, especially designed for the Traditional Group of the Quilters’ Guild of the British Isles, which was a great success. 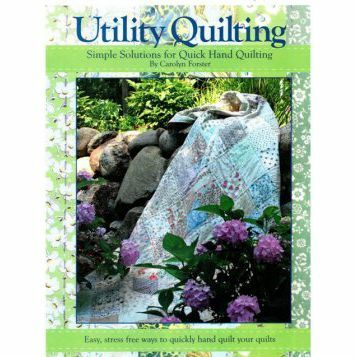 Even more importantly it enables me to keep in regular touch with all my quilting friends worldwide.